Country largest car-maker Maruti Suzuki India today has added a top-spec Z+ variant to the Maruti Ciaz. The New Ciaz Z+ has a high performance power packed with the effortless smartly play infotainment system. The company today has celebrating 66th Republic Day to our valuable customer with new Ciaz Z+ variant. The Maruti Ciaz Z+ is elegant design creates a superior aesthetic appeal while its aerodynamic style adds a stunning effect to its looks. 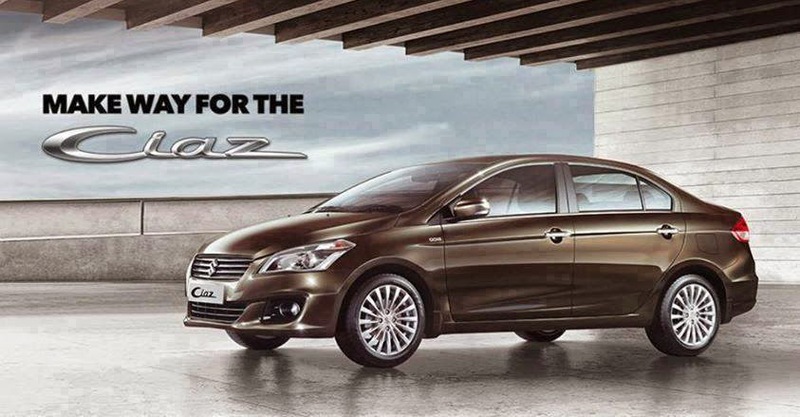 2015 Maruti Ciaz Z+ available in both fuel option diesel and petrol. The new Z+ trim retails for INR 9.08 lakh for the petrol ZXi+ and INR 10.37 lakh for the diesel ZDi+.